JOHANNESBURG - The Vault at Mapungubwe Hotel in Johannesbug was a hive of activity on Wednesday as Anatii, the preeminent artist hosted an exclusive listening session in partnership with Courvoisier of his forthcoming album IYEZA. The gathering attracted media, musicians and celebrity friends. It was like a frenzy when the music started booming from the speakers and revellers whipped out their phones to record the internationally acclaimed performer who is a UNHCR Goodwill Ambassador and Courvoisier Lumiere. Anatii also shared that he only finished the album, his second solo project, a few hours before the listening session. NTLONI, the second single off IYEZA is a burst of new energy from a genius that has conquered local hip hop. He shows off his grit and bite with this banger that is set to earn him more street cred. The video is soon to hit local screens shortly. Songs like WENA, NGOZI and EHLATHINI received favourable feedback from the guests, while NDAWENI got fans on their feet moving to the pulsating beat. U’SANGTHANDA NA? with its mbaqanga sensibilities is a fresh departure showing how versatile and diverse The Electronic Bushman’s talents and influences go. 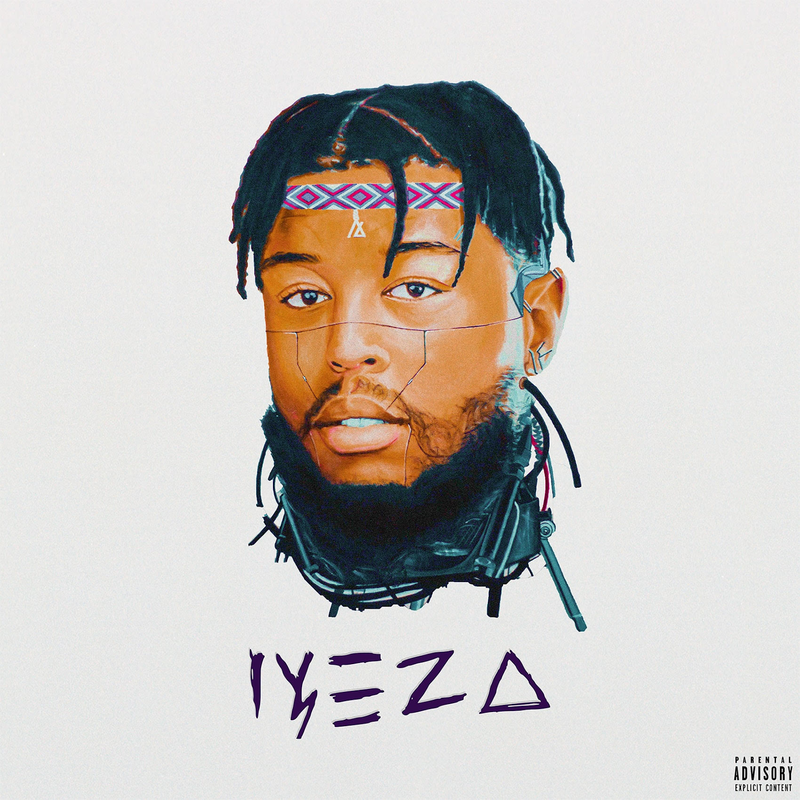 THIXO ONOFEFE, which Anatii released early in 2018, proved to be the highlight of the evening as The Vault erupted in wild singing-along and head bobbing. The mood was infectious. “This album is spiritual and therapeutic. I had to dig deep and connect with my people. I went to Durban, Eastern Cape and LA for inspiration,” he revealed. Anatii also unveiled the artwork by Nika Mtwana that inspired his album cover. “I feel that we don’t appreciate our counterparts in the arts. I was super inspired when I saw Nika's work. We met when I was shooting my UN public service announcement and I knew that we needed to do something together,” he shared. Nika will be earning royalties from the sales of IYEZA, one of the first fine artists to do so in local showbiz. The album is expected to be available on all digital platforms on October 5, 2018.